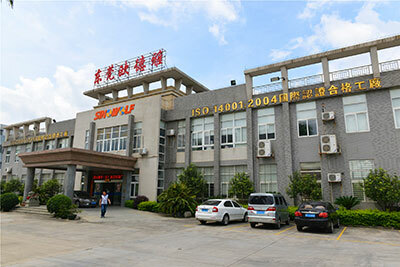 Sinowolf Plastic Dekor Co. Ltd is a wholly foreign-owned enterprise (WFOE) located in Guangdong Province, China. 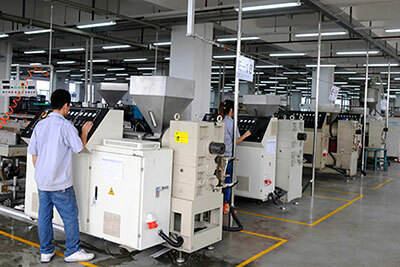 Currently, we occupy an area of 26,500 square metres in Dalang Town of Dongguan City, specializing in manufacturing furniture components and edge-banding solutions. 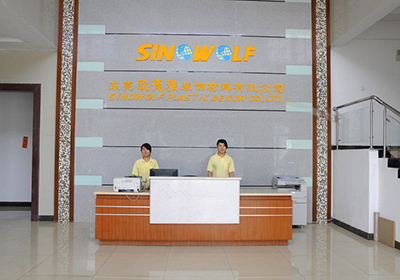 As a leading manufacturer of edging solutions, Sinowolf hold fast to excellence in our research, production and retail services. By combining the latest Germany edge-banding technology and materials in our production, we have successfully developed numerous patented products and processes. These innovations are fundamental in leading Sinowolf to be honoured with the prestigious Latest Advanced Technology Company award. 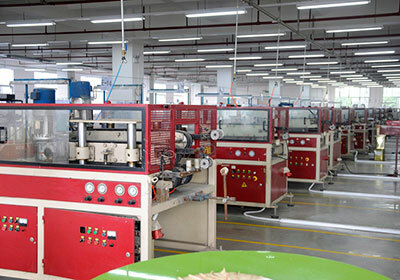 At present, Sinowolf has a yearly production capacity of 15 million square metres, and is constantly creating high-end, eco-friendly furniture components of unrivalled quality. Integrity. Practicality. 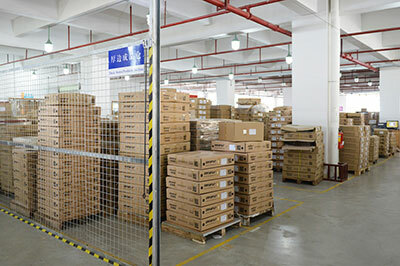 Responsibility - these are the core beliefs of Sinowolf`s business. To us, having the highest levels of professionalism, together with a passion in delivering superior products and services to meet our customers` needs are the foundation of our worldwide success as a premium brand. Our extensive range of edging solutions include: the Thin-Edge series, Thick-Edge series, Aluminium series and Edge profile series etc, derived from the superior quality of imported materials such as inks, UV, stabilizer, pigment, etc.